An article published recently in BMJ Case Reports highlights the case of a 54-year-old woman who was thought to have treatment-resistant depression but was later found to have a brain tumor. The woman’s symptoms included difficulty in initiating action and making decisions, apathy, sleep problems, lack of energy, and attention and concentration problems. She also lost interest in her usual hobbies and had suicidal thoughts. The individual had been depressed for 6 months and treatment with the antidepressant fluoxestine and anti-anxiety agent bromazepam were not found to be effective and were thus discontinued after 5 months. The patient underwent a brain CT scan and MRI, which revealed meningiomatosis with a giant meningioma (the most common primary benign tumor of the brain) within the left frontal lobe – an area known to be important in the development of depression in patients with brain tumors. Emergency surgery was carried out, and the woman’s depressive symptoms disappeared within 1 month. The doctors who treated the patient advise that psychological symptoms such as hallucinations, mania, anxiety disorder, anorexia nervosa and depression can actually be warning signs of a brain tumor, even in the absence of any neurological signs. 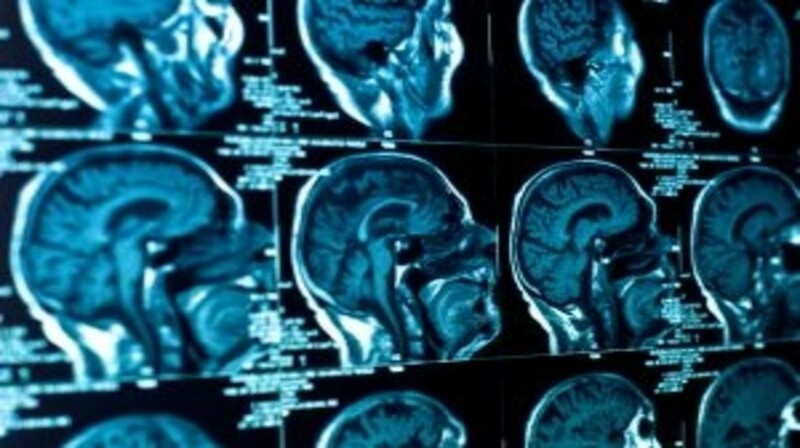 The doctors comment that a brain scan to identify or exclude a tumor should be carried out in certain patients, but they state that “it seems unrealistic to prescribe brain imaging in every patient with a depressive syndrome” seeing as the mental disorder is so common while tumors of the brain are “remarkably rare” in patients with depression. The authors recommend that a scan should be carried out if the patient is diagnosed with treatment-resistant depression, if the patient is apathetic, or is the patient presents a late onset of depressive syndrome after 50 years of age.